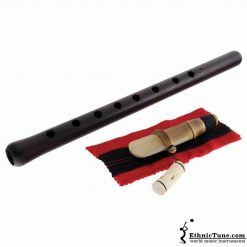 High quality duduk reeds for all duduk pitches. 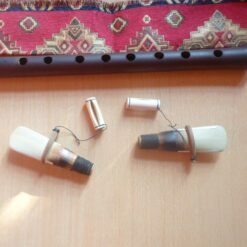 Duduk reeds made of high quality bamboo wood harvested from Armenian and Nagorno-Karabagh. 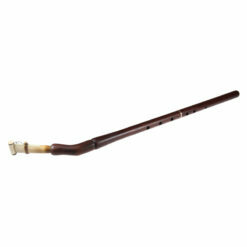 We produce high quality reeds for all duduk pitches beginning from soprano up to bass. 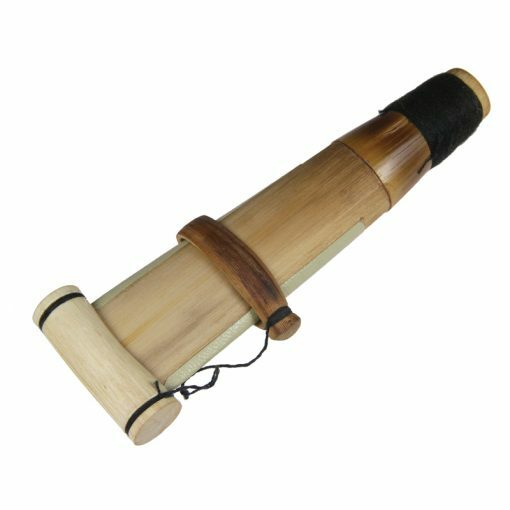 The mouthpiece (Ghamish) is made from a reed which in a very long process of flattening on the sides into a double reed (ideal distance approx. 1.5 mm) and can be tightened or loosened by means of a wooden clamp. 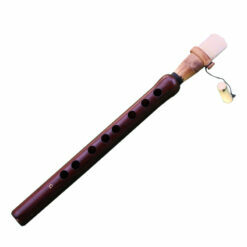 This allows a minimal correction of the pitch range of 1/4 of a note. 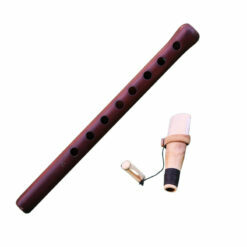 The duduk reeds are between 7.5 and 11 cm. long and up to about 3 cm wide. 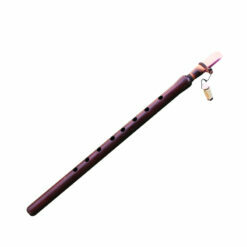 The reeds are available in different strengths (light, medium and heavy). A wooden cap is part of the mouthpiece, which can be placed on the upper end of the Ghamish, in order to protect the reeds from damage. The reeds are very well tuned. Thanks, finally have good reeds.